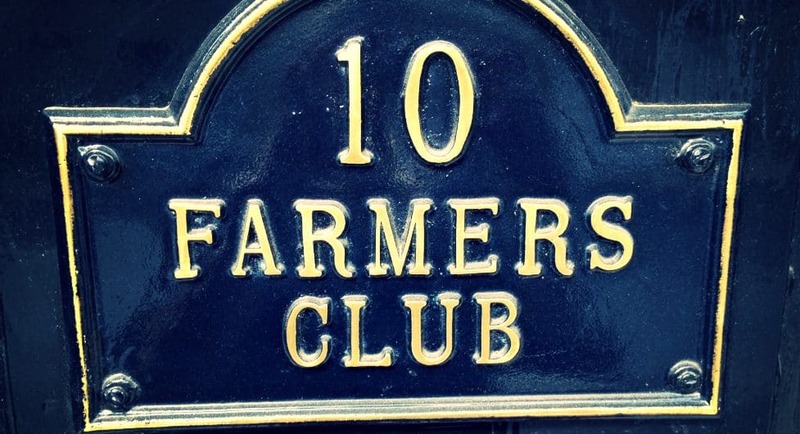 Joining the Bury St Edmunds & Farmers Club gives you access to our beautiful facilities, as well as many other benefits. Secure private parking within the town centre. Fine dining in our elegant Regency Restaurant. A full social calendar, including additional seasonal events. Informal dining in our historic oak panelled Jacobean Lounge & Bar. Our picturesque terrace and secluded gardens. Individual dining and function rooms for private entertaining. Friendly and attentive service, within relaxed and stylish surrounds. Access to our Reciprocal Clubs throughout the UK and overseas. Discounted access to our meeting rooms. Serviced offices and hot-desk hire. Access to our prestige Club for business meetings and networking. Access to our superior dining facilities for corporate hosting and events. Members and their guests can pop in for breakfast, coffee, brunch, lunch, afternoon tea or evening dining. Plus, of course, a quiet drink. Please see the Club opening times. Also enjoy our busy calendar of social events. Meet new people or bring along old friends. Enjoy large screen coverage of major sporting events and participate in regular lunchtime and themed evening events. Or, just call in to the Club bar for a drink. Take advantage of Members Happy Hour, between 5.30-7.00pm on Friday evenings. All at very reasonable prices and in the beautiful surroundings of the Bury St Edmunds & Farmers Club. Please ask the Front of House team for more details about all member benefits.